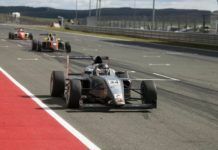 Following the two race weekends in Italy and England, the Formula 3 European Championship is going to make its first stop on German soil, this weekend. 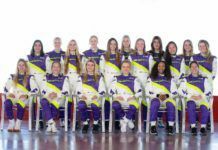 The 4.574-kilometre Hockenheimring Baden-Württemberg will be the venue of the seventh, eighth and ninth rounds of the season. 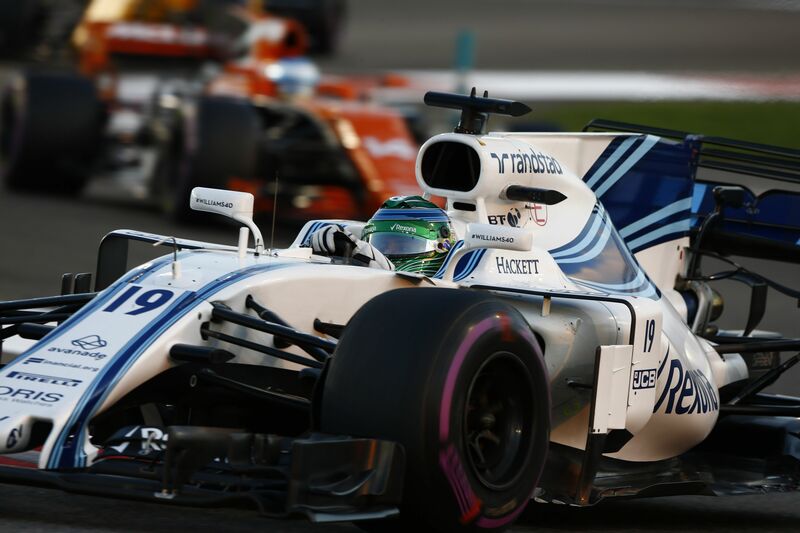 Raffaele Marciello (Prema Powerteam) travels to the Grand Prix circuit as championship leader but with his two wins at Silverstone, Felix Rosenqvist (kfzteile24 Mücke Motorsport) has closed in on the Italian. 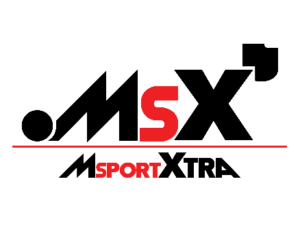 With Sven Müller (ma-con), Lucas Wolf (URD Rennsport) and André Rudersdorf (ma-con), there also are three German hopefuls battling it out for positions and championship points. Following his bad luck in the season kick-off at Monza – he was forced into retirement through no fault of his own – Felix Rosenquist added more points to his tally at Silverstone than any other driver on the grid. Consequently, he leaped from ninth to second position in the championship standings. It goes without saying that the 21-year-old Swede would love to be just as successful this weekend at Hockenheim – and his self-confidence is boosted by his fond memories of the 2012 Formula 3 Euro Series season finale when he won two of the three races at the same venue. On the other hand, Raffaele Marciello also demonstrated in the past that the Hockenheimring suits him well: the 18-year-old Ferrari Driver Academy protégé won one of the races of the 2012 Euro Series season opener at Hockenheim. 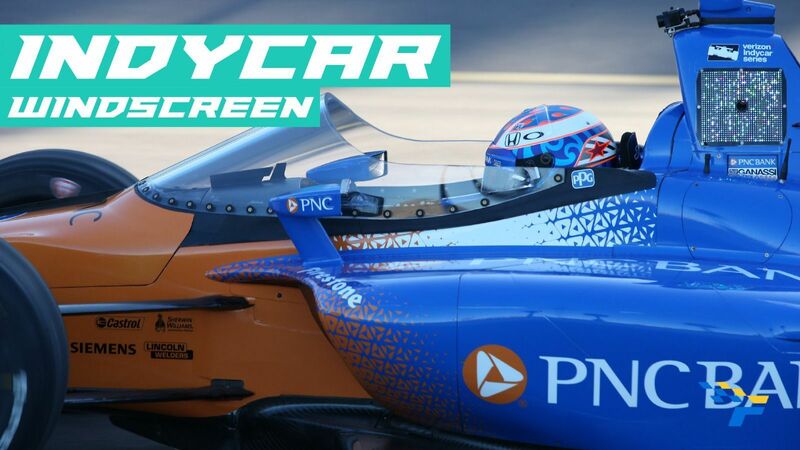 But Marciello and Rosenqvist are not the only race win contenders, this weekend. The 29-driver-field is packed with fast and hopeful young drivers. And three of them – Sven Müller, Lucas Wolf und André Rudersdorf – are representing the German colours: 21-year-old Müller and his three years younger compatriot Wolf celebrated their biggest Formula 3 successes to date at Hockenheim. 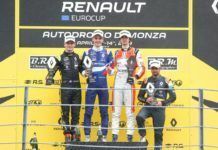 Müller won one of the races of last year’s Formula 3 Euro Series season finale and Wolf came third. 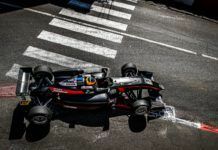 Rudersdorf, a newcomer in the planet’s most competitive young-driver series and with his age of 17 years one of the youngest drivers on the grid, wants to follow the footsteps of his compatriots by celebrating similar successes. 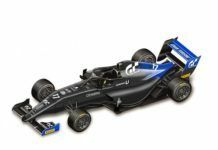 In addition to the Formula 3 European Championship regulars, the grid at Hockenheim also will feature two 18-year-old guest drivers: Daniil Kvyat (Carlin) and Edward Jones (Fortec Motorsports). With his guest appearance in the European Championship, Russia’s Red Bull protégé Kvyat prepares for the GP3 season kick-off that will take place a week later at Barcelona. Jones is a Formula Renault 2.0 regular and races for Fortec Motorsport in that series, too. The young driver from the United Arab Emirates replaces Dmitry Suranovich (Fortec Motorsports), at Hockenheim. The 17-year-old Russian had to early retire from the 2013 season due to health problems but plans to make a comeback in 2014.